Debbie Gibson recently revealed she has been struggling with Lyme disease after suffering a tick bite. How is the “Sing Your Face Off” judge feeling now? There isn’t a cure for Lyme disease and Debbie said she will most likely continue to deal with flare-ups in the future. “It’s something that keeps flaring, so…,” she said, adding that flare-up symptoms include “wiry nerve pain,” and “extreme food sensitivities,” as well feeling like she has the flu. 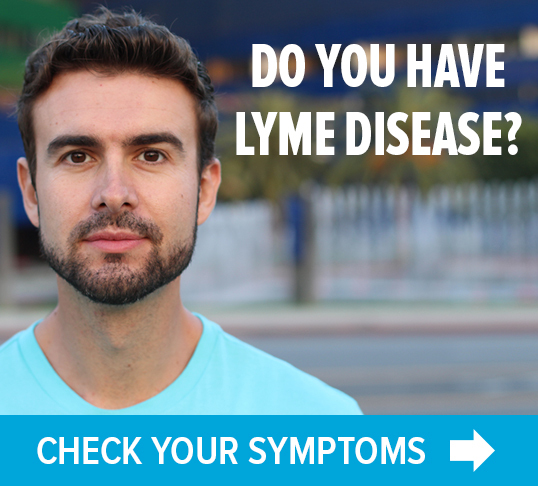 NEWS: Debbie Gibson calls Lyme recovery a "challenge"
« Previous Post NEWS: Crunch time for NY Lyme bill. Use this form to email lawmakers. 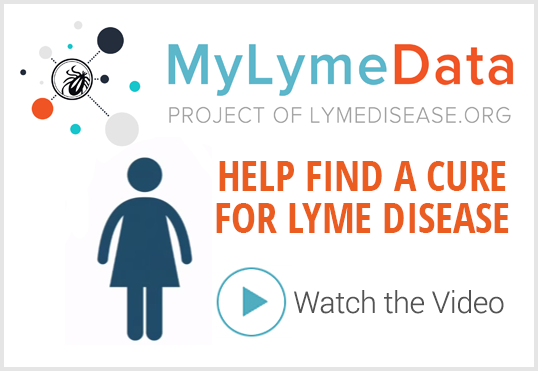 Next Post » New Lyme book offers "science plus compassion"